The railway connecting China and Thailand looks to finally be back on track with construction scheduled to start in early 2017. The whole process has been incredibly drawn out, with the announcement of the railway first being declared way back in 2014 by the two countries respective leaders; however, disruptions including financing and speed have since delayed the project. 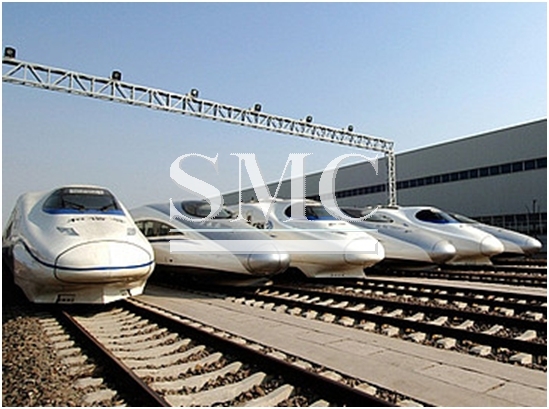 After an agreement over funding could not be reached, it appeared that the project would be scaled to a medium-speed railway. Later, in September of that year, the Thai Deputy Prime Minister told China's official Xinhua news agency that construction would begin by the end of that year. The railway will initially only stretch 256km from Bangkok to Nakhon Ratchasima, which is located in the western Isan region of Thailand. At the same time, plans would be drawn up for the second and final phase of the project linking Nakhon Ratchasima to Nong Khai on the Laos border. The first phase of the project is anticipated to take 3 years to completed, with the entire thing hopefully due to be completed within 5 years . The project is all part of China’s ‘One Belt, One Road’ initiative; the railway would link with a China-Laos railway, allowing travelers to make the trip between Bangkok and the Lao capital of Vientiane in just 4 hours, and travel all the way up to Kunming. Down the line, the hope is to extend the line southwards to Kuala Lumpur and Singapore.